I recently just started using your products and WOW! I get sooo many compliments on the eye shadow. Literally everywhere I go, someone compliments me on it. You definitely sold me! Only make up I’ll buy now!! 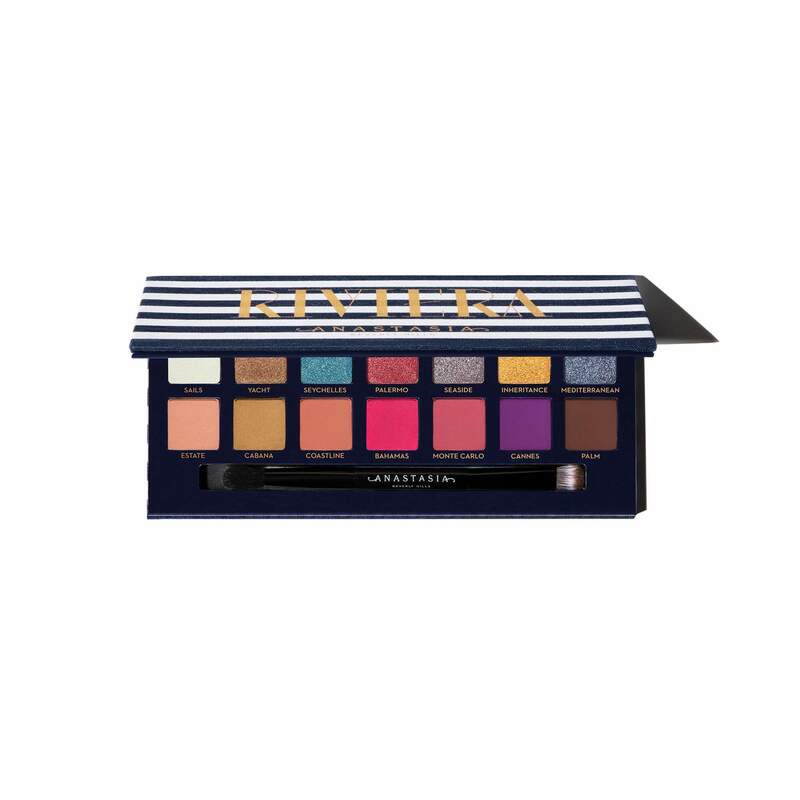 Nicole Green has rated on date 04/20/19 as Best shadow ever!I recently just started using your products and WOW! I get sooo many compliments on the eye shadow. Literally everywhere I go, someone compliments me on it. You definitely sold me! Only make up I’ll buy now!! with 4.5star. Once again ABH totally nails it. This palette is beautiful and extremely pigmented. Love it! 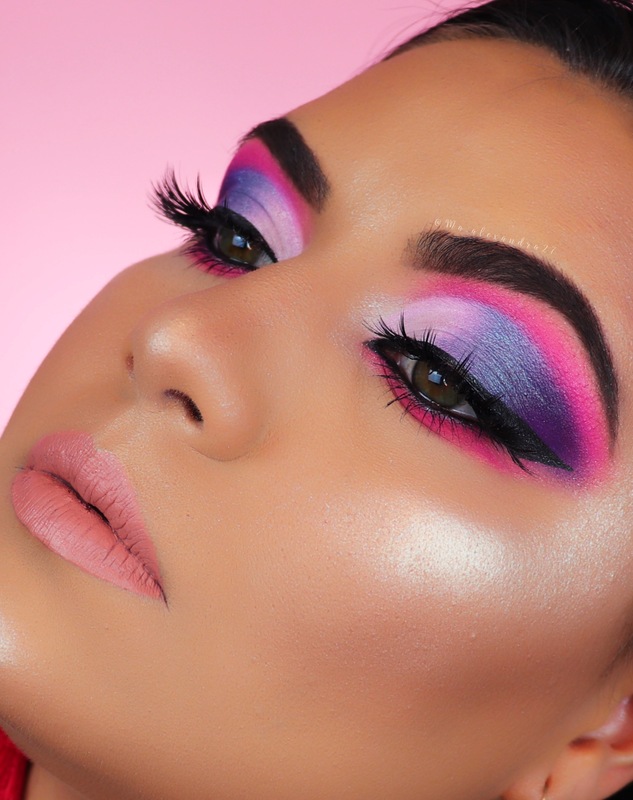 Olivia Collier has rated on date 04/18/19 as BeautifulOnce again ABH totally nails it. This palette is beautiful and extremely pigmented. Love it! with 4.5star. I love this palette! Everything is great except the purple. You can pack and pack and pack and it still barely shows up. I’ve tried concealer under it. I’ve tried different primers. They just make it look patchy. It’s sad because that’s really the color that spoke to me and the main reason I bought it. Oh well😊 the rest of it is still fantastic! 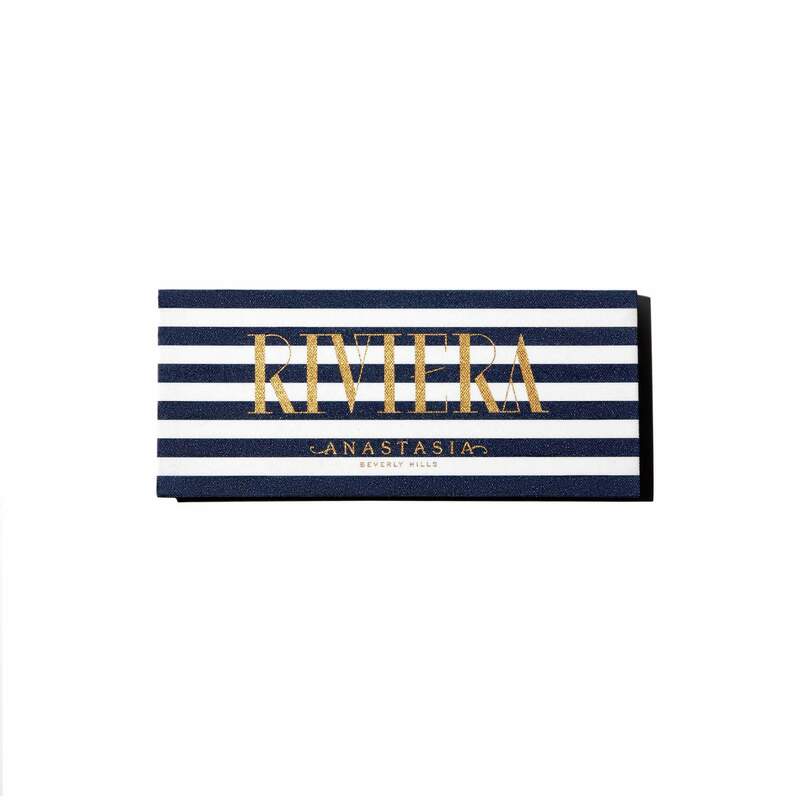 Kaleidoshock has rated on date 04/15/19 as RivieraI love this palette! Everything is great except the purple. You can pack and pack and pack and it still barely shows up. I’ve tried concealer under it. I’ve tried different primers. They just make it look patchy. It’s sad because that’s really the color that spoke to me and the main reason I bought it. Oh well😊 the rest of it is still fantastic! with 4.5star. 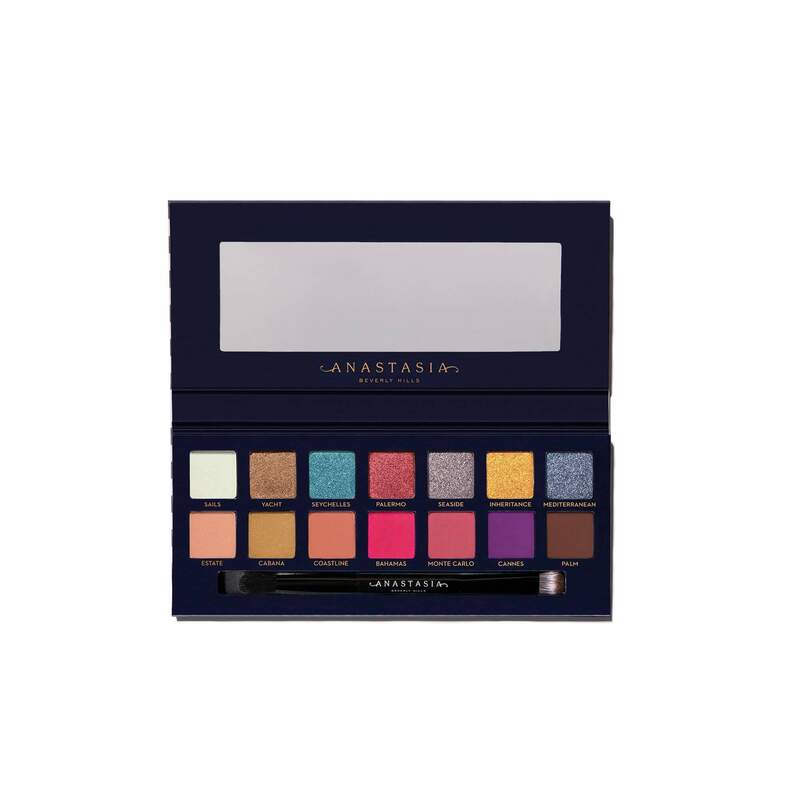 Alexandra Marulanda has rated on date 04/15/19 as Really amazingI am a professional make-up artist, I always love to use excellent products, Anastasia has always been one of my favorite brands, I have a large collection of makeup, but Anastasia\'s is what I have the most, I\'m Fan N.1, all the palettes are incredible, Every time they do it better and every time with better pigments and incredible texture, there are no words without a doubt, make a makeup with the last palette and I am definitely in love, what more beautiful colors, the box, the details in which they do everything is so incredible, that it will always be worth acquiring any of their products, thanks for always giving the best, I love them ! !💕😍✨ with 4.5star. I was so scared I\'d look full clown, and my first play with it, I did. But I go softer with a brush and have beautiful work appropriate eye looks. On vacay I\'m going to go HARD. It\'s so dreamy. Pigment is an understatement. Blends beautiful. Soooft. No glitter glue needed with finger use. 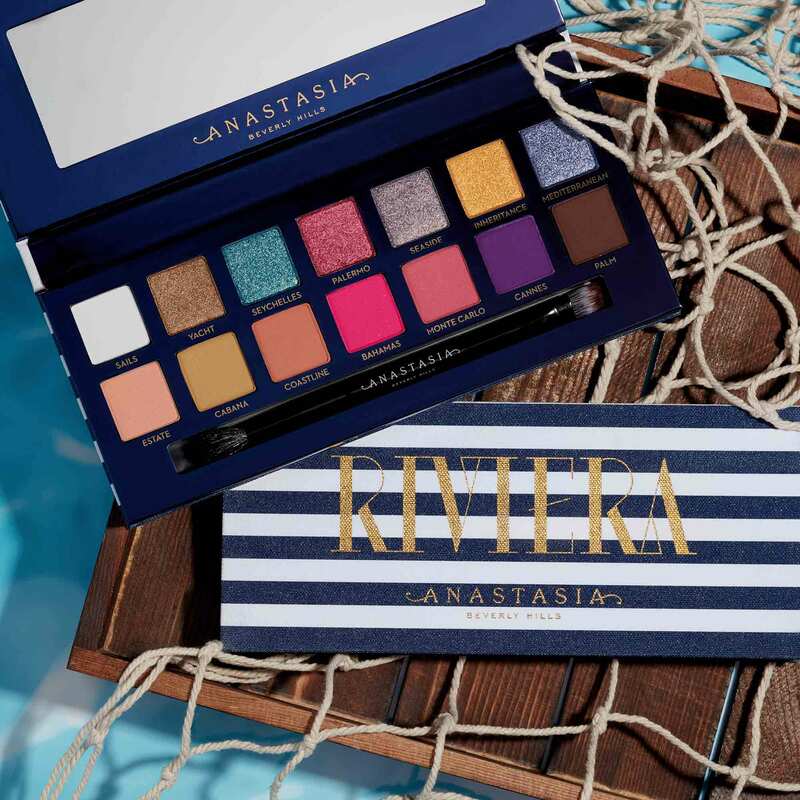 My 3rd ABH pallet and top quality as always. 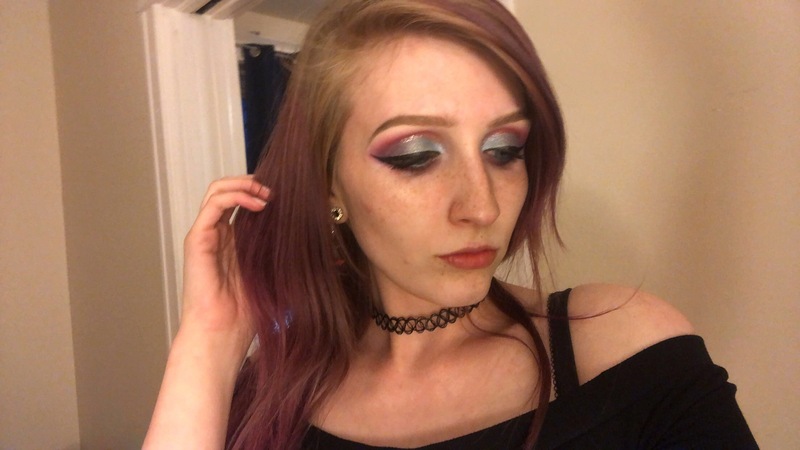 Crystal has rated on date 04/11/19 as Better than expectedI was so scared I\'d look full clown, and my first play with it, I did. But I go softer with a brush and have beautiful work appropriate eye looks. On vacay I\'m going to go HARD. It\'s so dreamy. Pigment is an understatement. Blends beautiful. Soooft. No glitter glue needed with finger use. My 3rd ABH pallet and top quality as always. with 4.5star. I was so scared I'd look full clown, and my first play with it, I did. But I go softer with a brush and have beautiful work appropriate eye looks. On vacay I'm going to go HARD. It's so dreamy. Pigment is an understatement. Blends beautiful. Soooft. No glitter glue needed with finger use. My 3rd ABH pallet and top quality as always. A little goes a long way, so only minimal product is needed to create high-impact eye looks. The included double-ended brush is compact and perfect for on-the-go application. Use the flat end to deposit color, highlight or pack shadow onto the lid. Use the fluffy end to diffuse and blend out shadow. Use pressed pigment shade Bahamas as a bold blush color for the face or body.